On the 8th of December 2015, from 1pm to 4pm, Telecentre Europe is organising a Conference entitled “Enabling Civil E-Participation in Europe” at the European Parliament in Brussels, which will be followed by a cocktail. The half-day conference consists of two panels: The role of ICT in active citizenship, moderated by MEP Gyorgy Schöpflin (EPP, Hungary), and Digital literacy, access and provision of e-services, moderated by MEP Marju Lauristin (S&D, Estonia), who will both be hosting the event at the European Parliament. 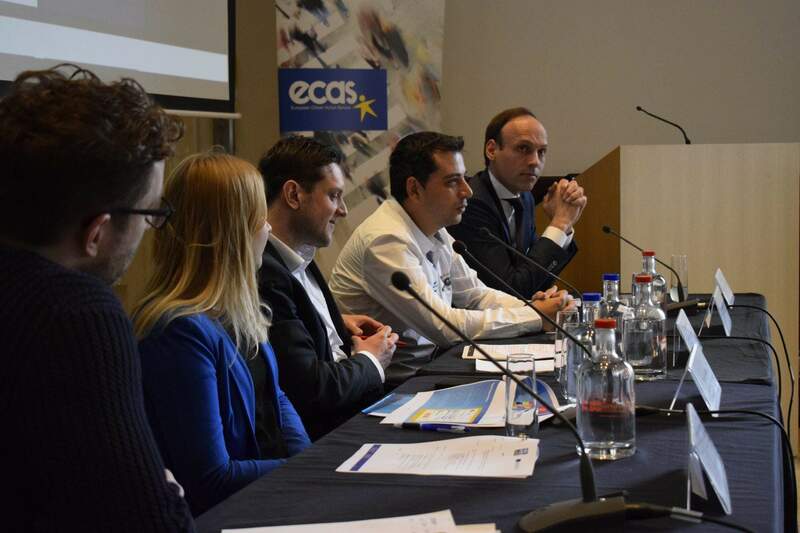 The conference bring together policymakers, EU officials, e-participation experts, civic activists and citizens at national and EU levels to discuss democratic participation in the digital age. 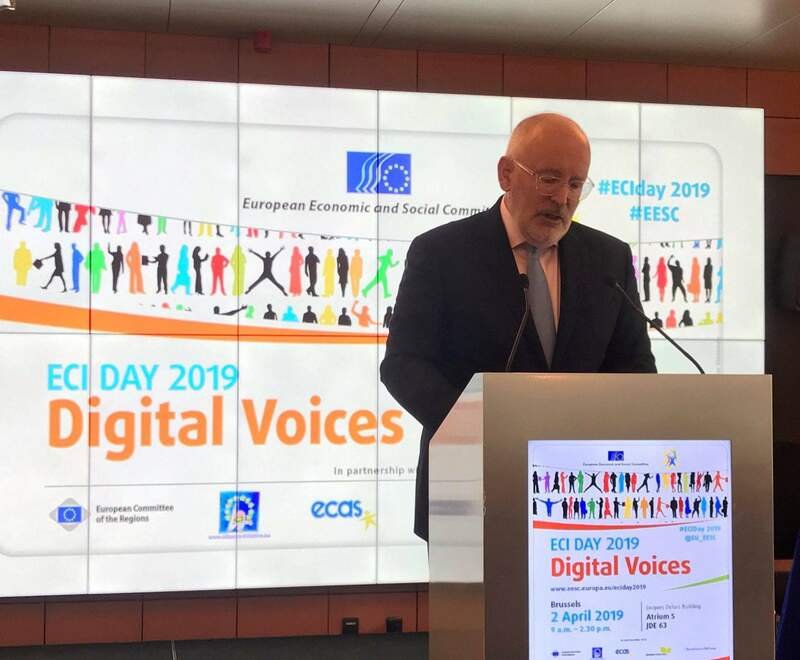 It will also be a unique opportunity for the European digital inclusion sector to exchange achievements and ideas with policy makers at EU and national levels, and for citizens to engage in a direct dialogue with policy-makers on this field. 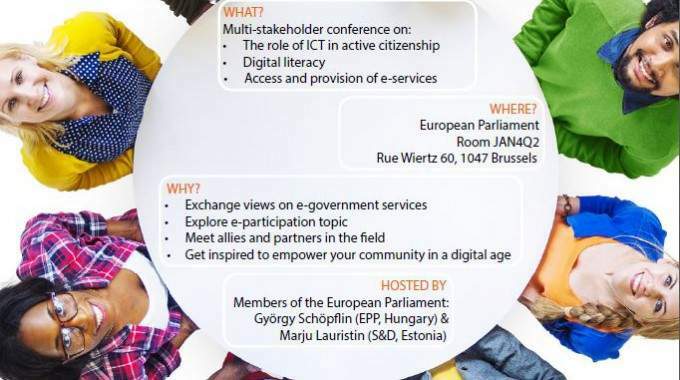 ECAS’ Director, Assya Kavrakova, has been invited as a speaker in the first panel discussion on the role of ICT in active citizenship, together with MEP Schöpflin, AFCO rapporteur for the ECI: MEP Lauristin; and Gerald Häfner from our partner, Democracy International, who we work with on the ECI Support Centre. The conference will be followed by a workshop with three working groups focused on e-government services, structured e-participation and ICT tools enabling grass-root citizens’ initiatives. It will be practice-oriented and will focus on how to encourage the e-participation of different groups. 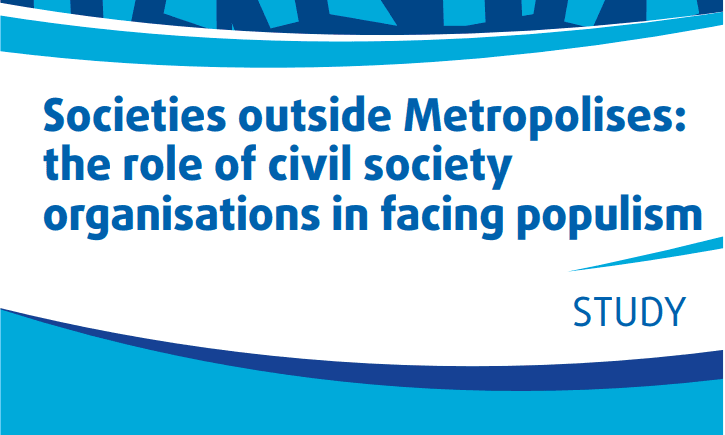 Telecentre Europe Guidelines for NGOs on e-Participation will be presented. It will take place on the 9th of December from 9:00 AM at the Delegation of Catalonia to the EU.